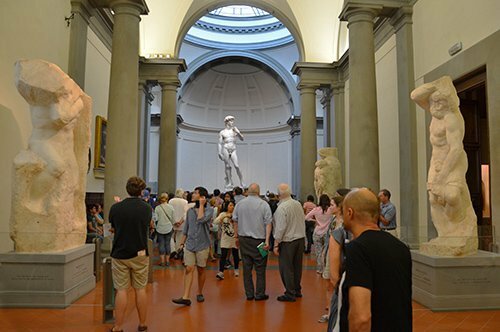 Children between 6 and 11 years of age accompanied by an adult. 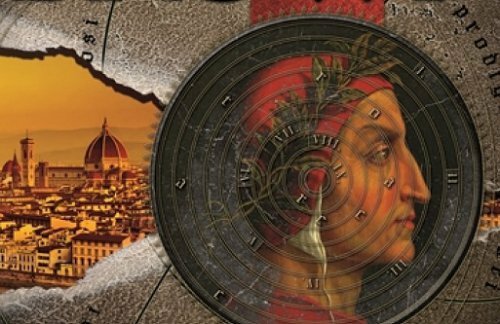 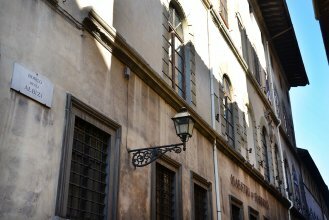 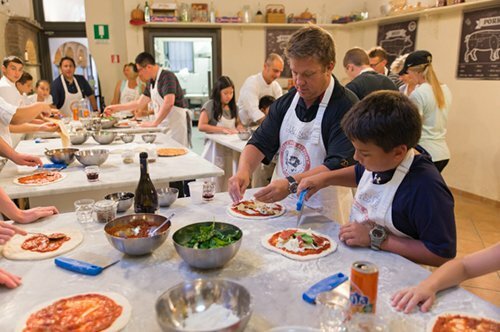 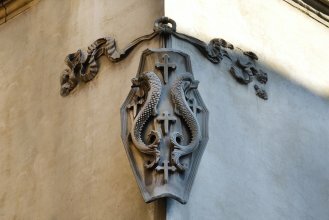 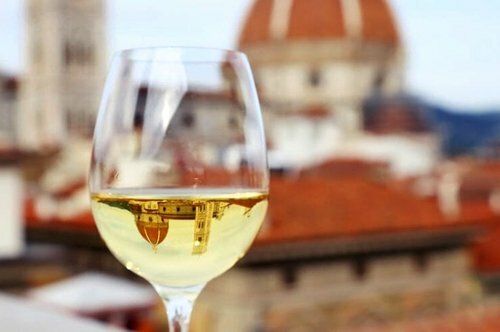 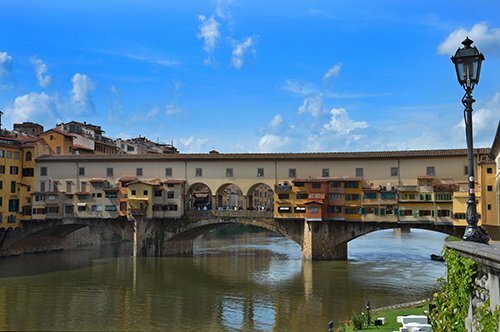 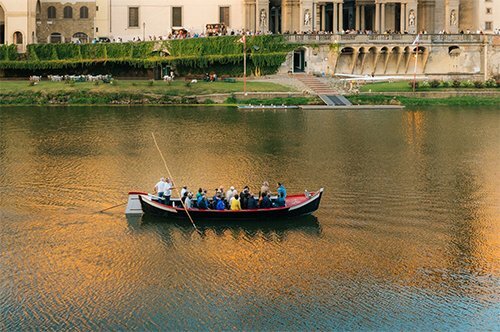 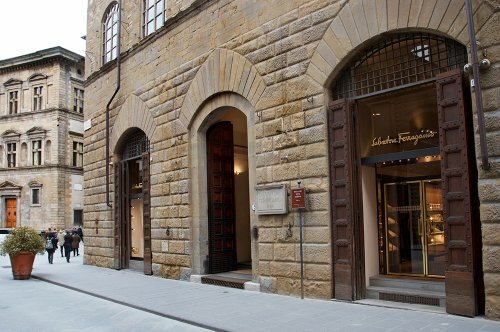 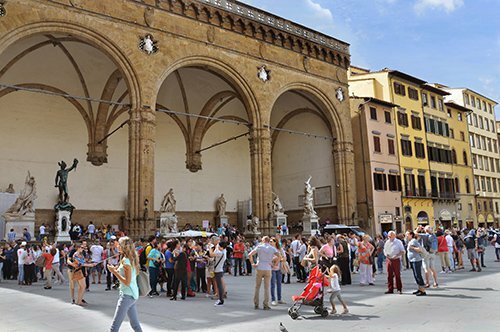 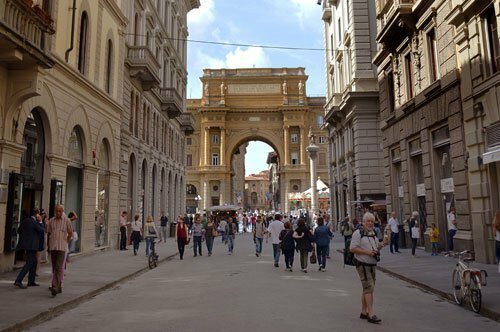 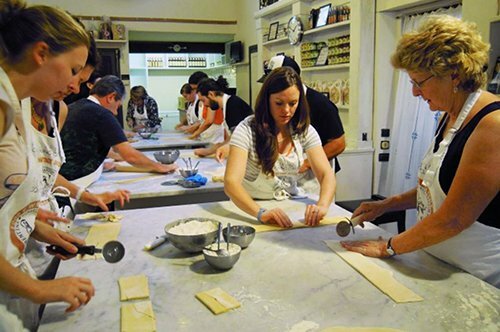 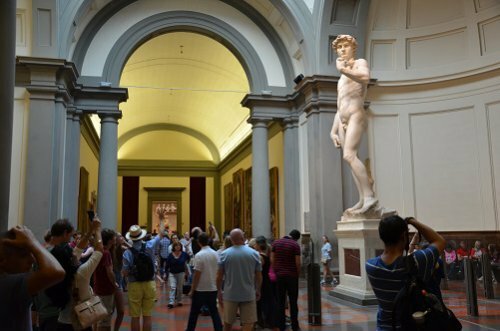 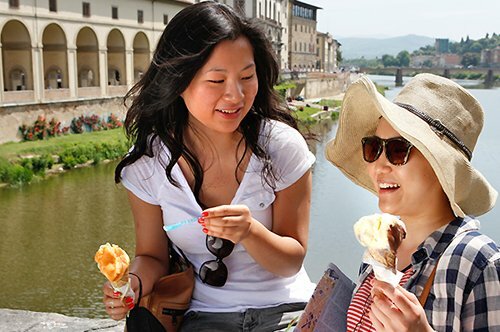 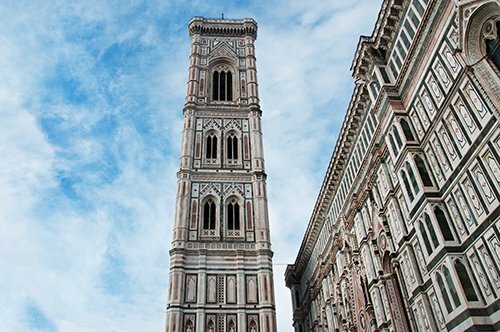 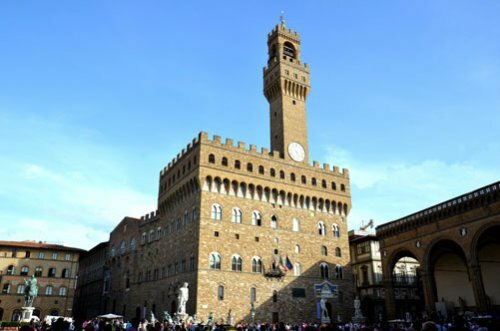 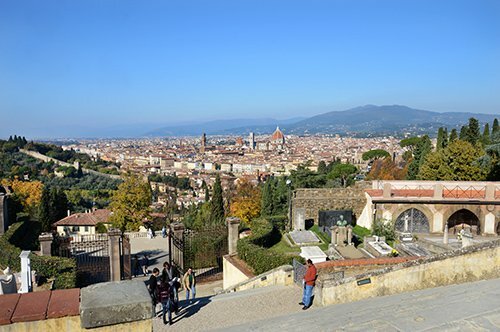 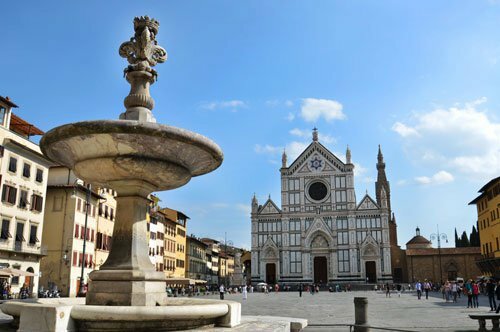 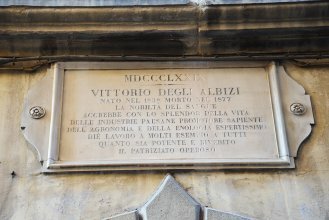 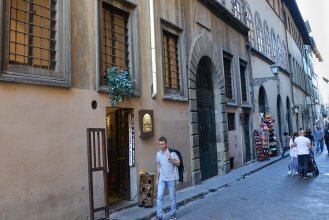 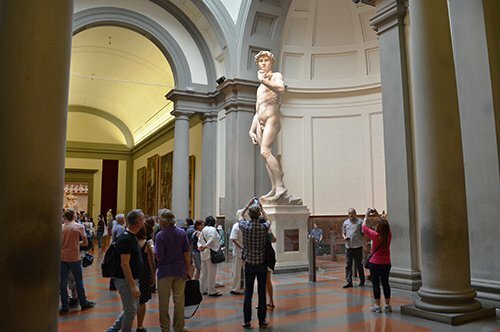 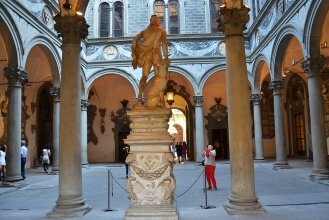 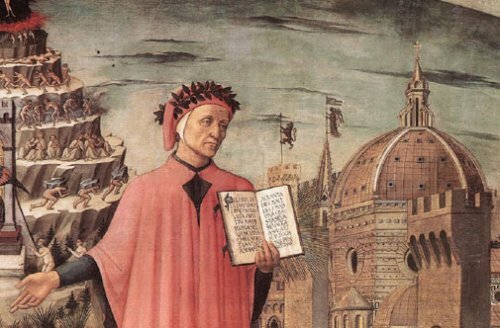 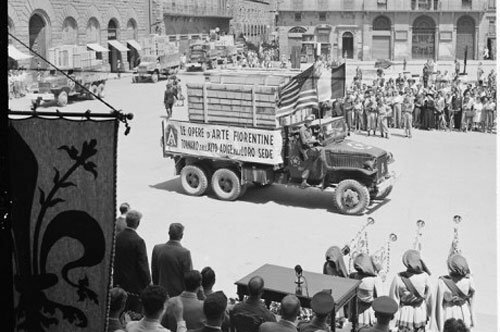 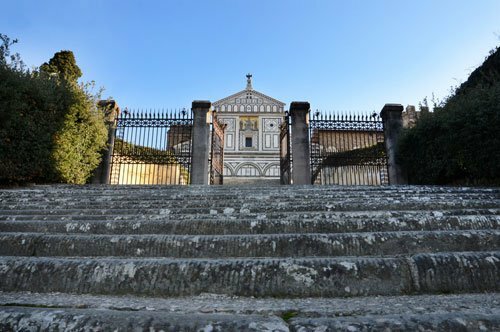 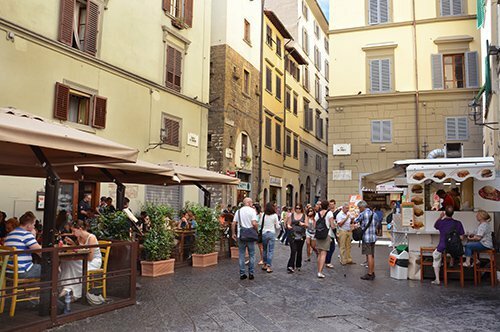 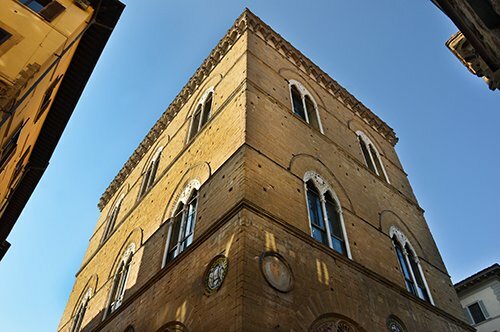 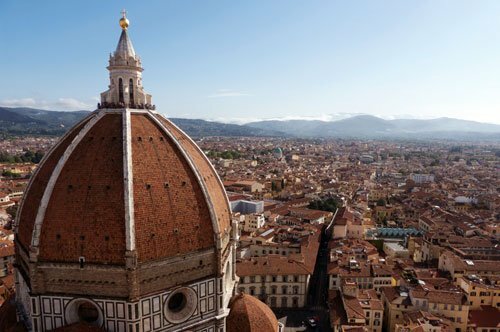 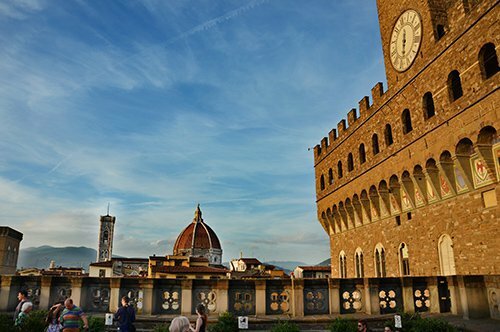 This guided tour will make you relive the history of a family who faced countless obstacles, betrayals and victories in order to take place in the history of Florence. 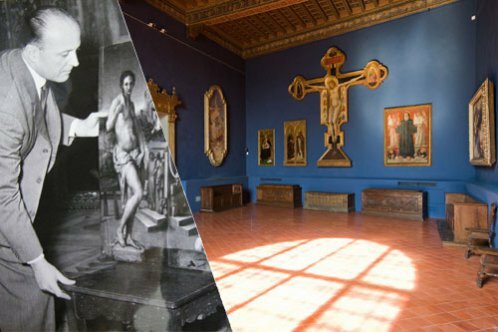 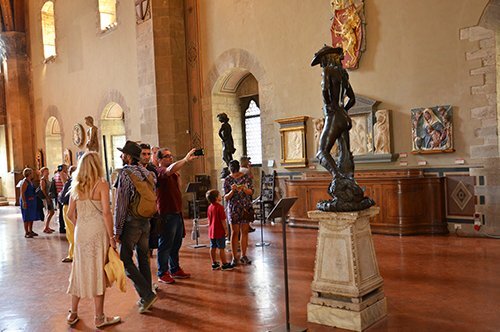 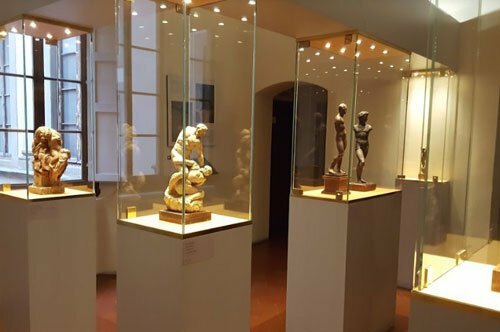 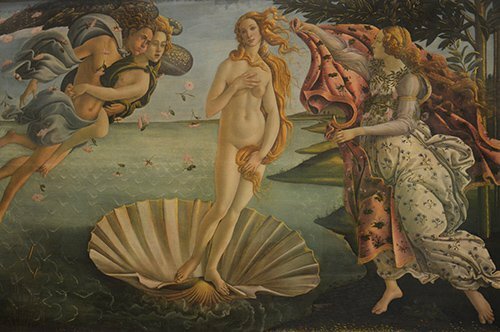 You will explore the amazing palaces of enemy families like the Strozzi, Albizi and Pazzi, as well as a secret place where the genius Michelangelo learned to sculpt. 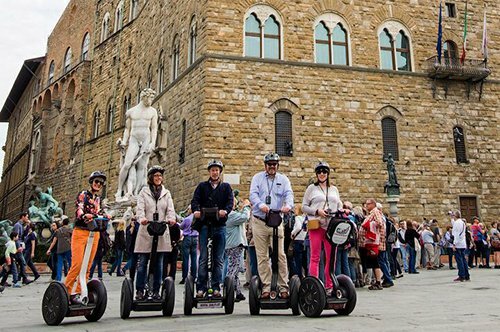 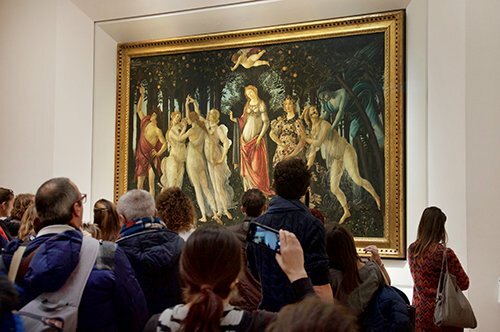 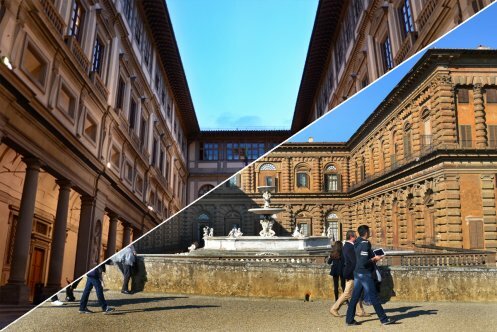 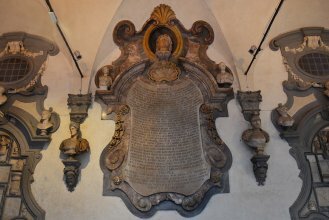 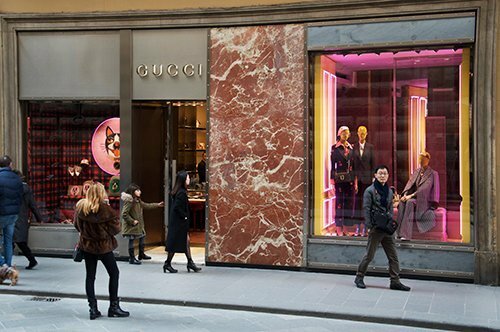 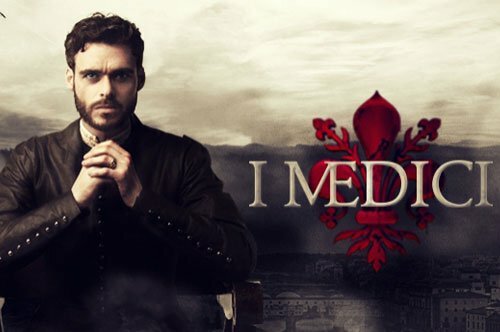 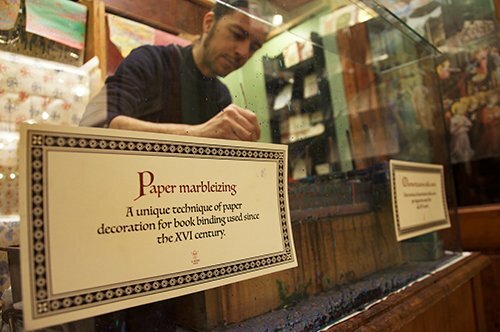 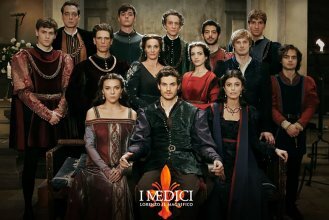 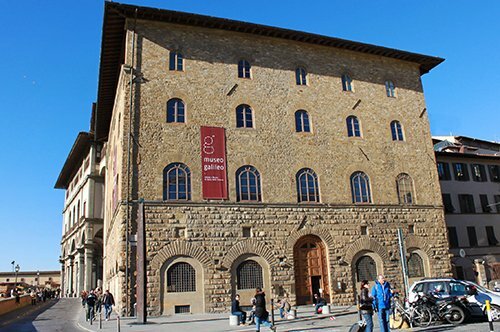 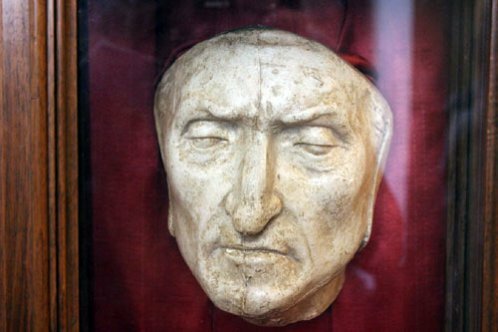 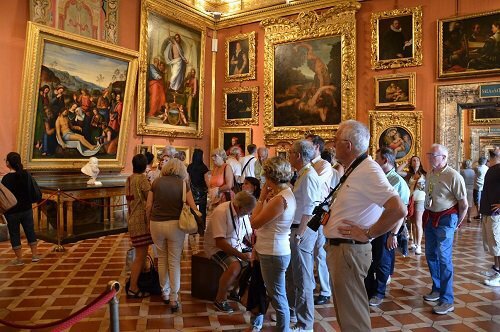 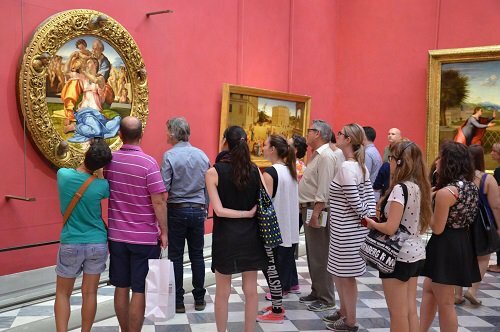 If you are keen to discover more about the Medici Family, join this unique tour and have a wonderful experience! 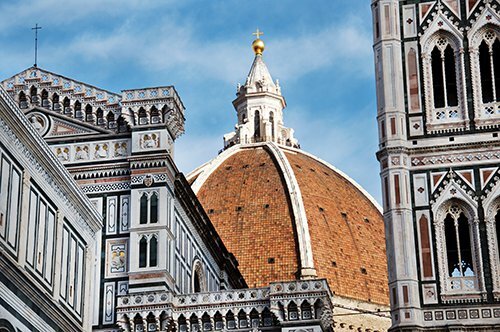 The tour could be done in 2 languages. 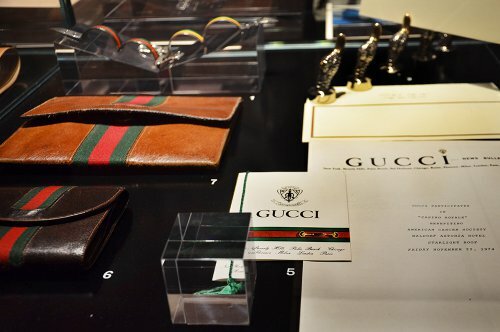 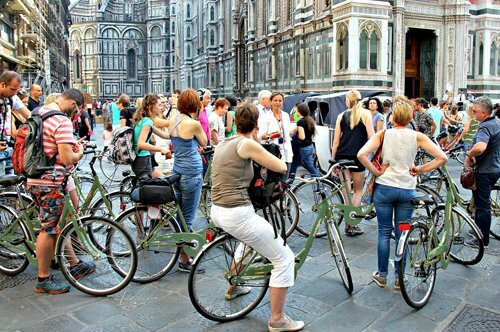 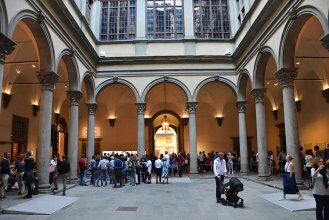 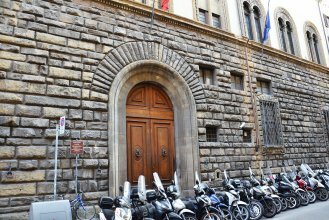 The meeting point will be in front of the main door of the Medici Palace in Via Camillo Cavour 3, 15 minutes before the starting time of the tour.